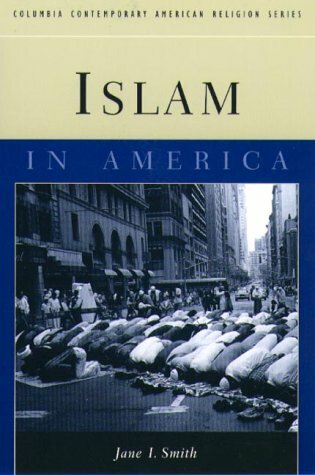 Islam in America examines the Muslim community in the United States, profiling the lifestyles, religious practices, and world views of American Muslims. Jane I. Smith is professor of Islamic Studies at Hartford Seminary in Connecticut. The coeditor of The Muslim Worldand an editor of the Encyclopedia of Women in World Religion,she is the author of The Concept of Islam in the History of Qur'anic Exegesisand coauthor of Mission to America,and serves as a member of the Commission on Interfaith Relations of the National Council of Churches.